The OPR-3001 is rugged, resistant and reliable. 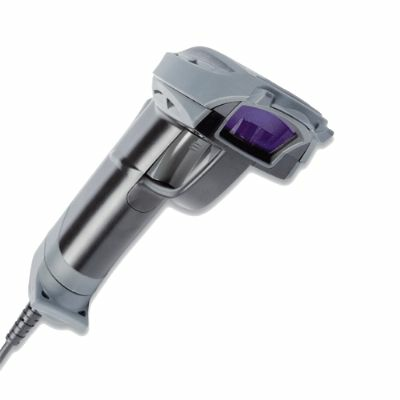 A strong scanner especially designed for harsh conditions making it the elite of our product range when it comes to resistance. 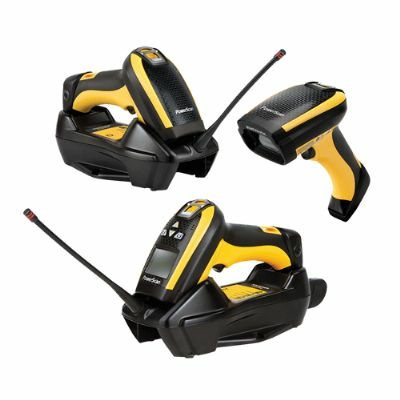 If you are looking for a scanner that needs to perform under any condition, look no further. The OPR-3001 is mostly used in harder conditions where ruggedness is necessary and where no-nonsense scanning is highly valued. 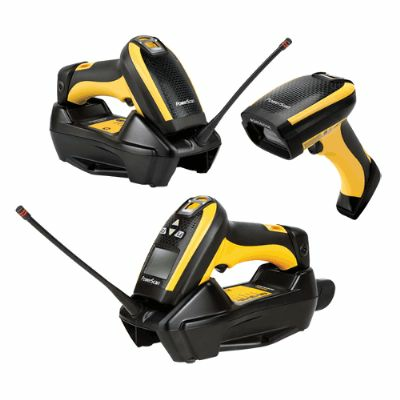 This is often in industrial tasks, warehouses or places where things can get rough or where scanners are dropped easily. 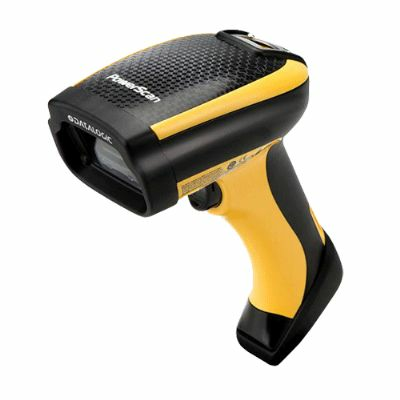 The OPR-3001 is designed for aggressive reading of poorly printed and slightly damaged barcodes. A large and bright LED along with an adjustable tone provides a clear indication, especially suitable for operation in low-light and noisy environments. This scanner is available with USB (HID), RS-232 and Keyboard Wedge interface options, for easy implementation. The ergonomically designed rubberized pistol grip and trigger guard compliment the already rugged design attaining a rating of IP 54. The OPR-3001, withstanding multiple drops up to 2 meters onto concrete, has been awarded with the Good Design Award. This is Japanâ€™s most prestigious industrial design award, from the Japan Industrial Design Promotion Organization. Extremely rugged; operating in optima forma with harsh conditions.